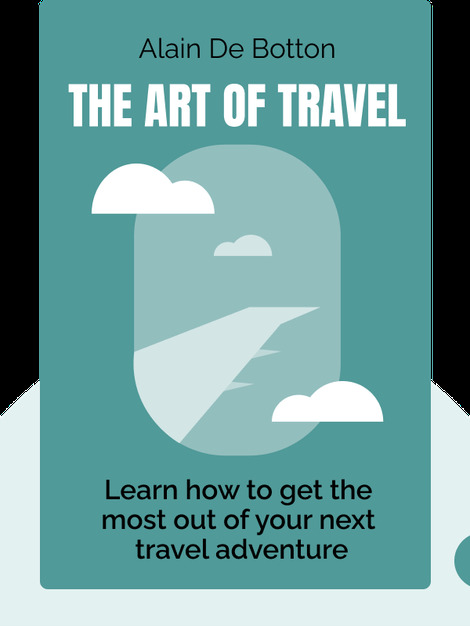 The Art of Travel (2002) is an unorthodox guide to traveling. 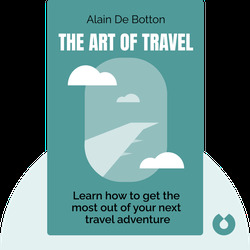 Unlike conventional travel guides, Alain de Botton’s book is more of a philosophical globe-trotter’s handbook, exploring the reasons behind our urge to discover new places and offering some general tips for making travel more enjoyable. Alain de Botton is a philosopher of the everyday. The author of numerous best-selling books, he’s tackled subjects from love to architecture, and from Proust to travel. He is also a cofounder of The School of Life, a London-based institution that strives to develop new forms of education.